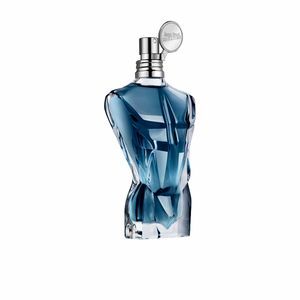 Le Male Essence by Parfum Jean Paul Gaultier is an “Eau de Parfum“ belonging to the oriental fougère family. 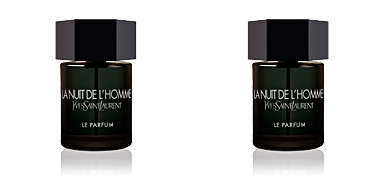 It is a revamped version of Le masculine, this time with more intensity in every way, whether in the , as to what concerns its seductive effects. 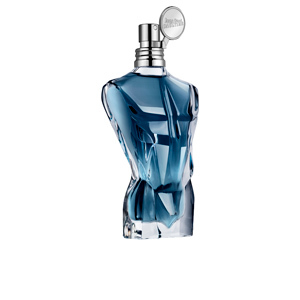 This fragrance was created in 2016 by perfumer Quentin Bisch. 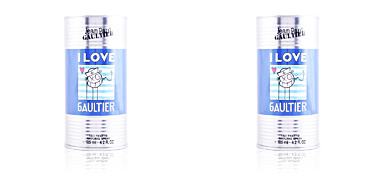 This perfume reflects the personality of Gaultier to perfection, singular, intensive and special. 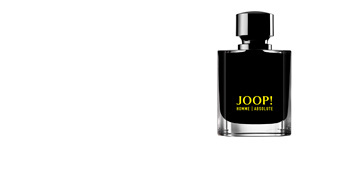 Its smell of notes absolute virility, strength, self-confidence and especially unleashes a gigantic aura of sensuality around us, causing an unprecedented effect of absolute seduction. 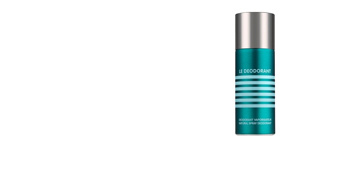 Its initial awakening combines elements creating a wonderful contrast, wood scent of cardamom, exceptional fresh of bergamot and an irresistible touch of pepper provide start to this perfume. 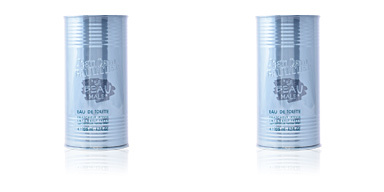 At its heart are sensuality of cinnamon perfectly balanced with masculine leather, combined with sage and lavender. 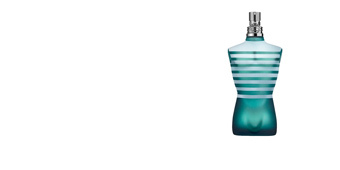 Finally, as curious elements like sour cane, Amberwood and coumarin fused with vanillA and musk to create an amazing Basics. HUGE ADDICTION. 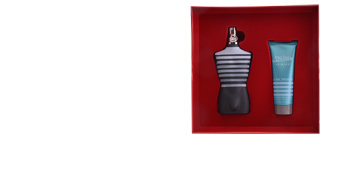 As they say in French, this fragrance has a “je ne sais quoi“ providing it an irresistible power of addiction. Captivates and seduces us all our senses an inexplicable way. NEW MASCULINE. 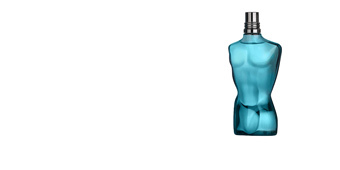 This is the first masculine fragrance firm perfume. 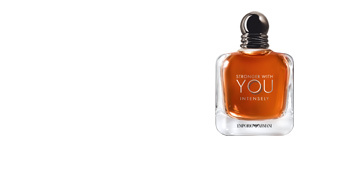 Although their fragrances are known for its intensity, it still exceeds them. 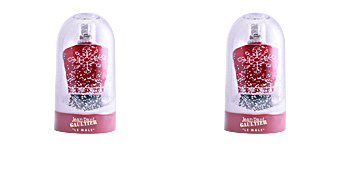 A comfortable overwhelming intensity providing securitand and firmness. 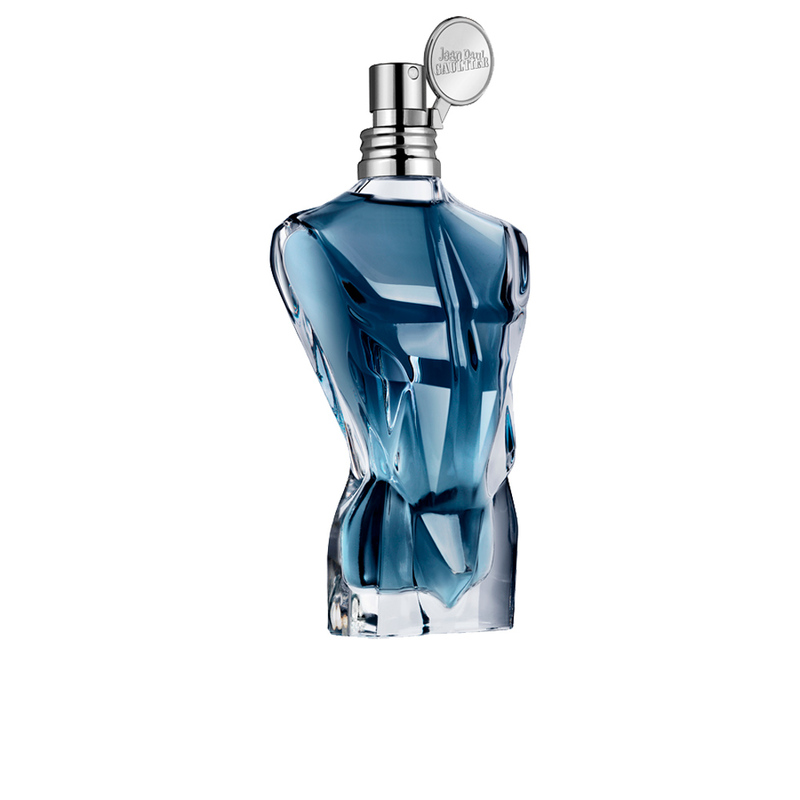 NEW BOTTLE. 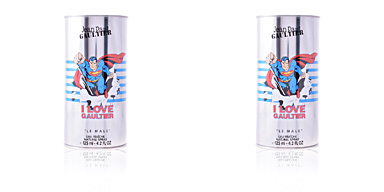 For the first time in a reissue of this fragrance, Gaultier decides to change the classic lines of his bottle. 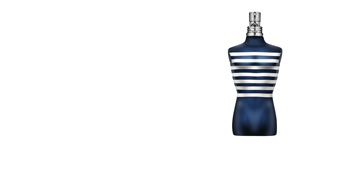 The most famous male torso in perfumery widens its shoulders and narrows its hips, but the most surprising thing is that it abandons its mythical sailor stripes to mark its abs. 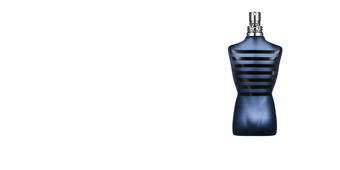 Top notes: Cardamom, bergamot, artemisia and pepper. 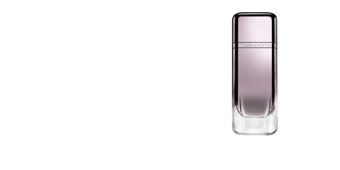 Middle notes: Lavender, leather, cinnamon and sage. 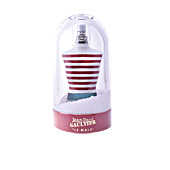 Base notes: Sour cane, Amberwood, coumarin, vanilla and musk. 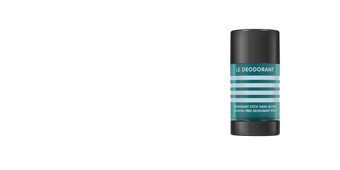 Le Male Essence de Parfum is a fragrance for men from the oriental fougère family. 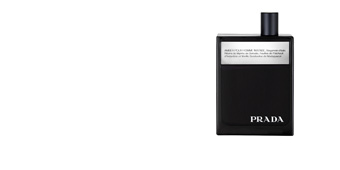 Because of its scent notes, is intended for night use in any season, especially in Autumn and Winter. 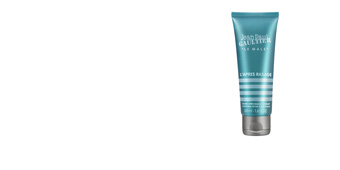 It has a magnificent projection and is very long-lasting, keeping intact on the skin without retouching. 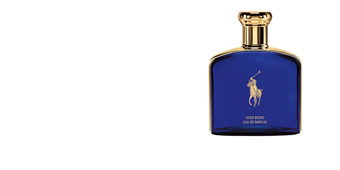 This fragrance is recommended for men between 30 and 50 years old.